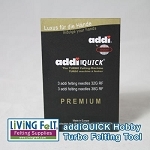 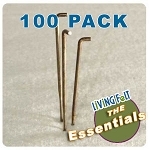 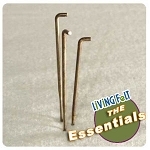 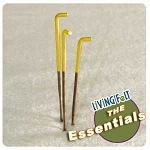 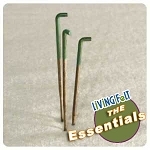 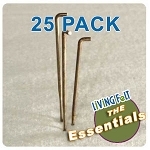 Living Felt offers a broad range of felting needles in many sizes to meet your needs. We offer wholesale felting needles and discount bundles that are great for teachers and schools. 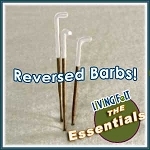 Examples include triangle felting needles, start felting needles, spiral felting needles and reverse felting needles. 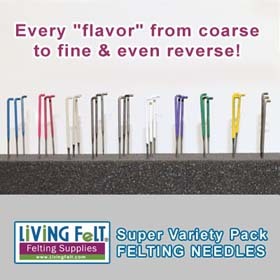 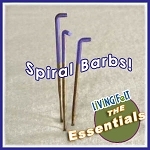 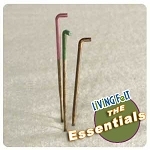 Living Felt Brand felting needles are color coded so you can find the size you need quickly and easily! 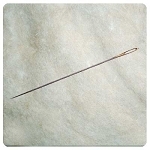 Felting needles triangle, star, spiral and barb in small packs and wholesale discount.